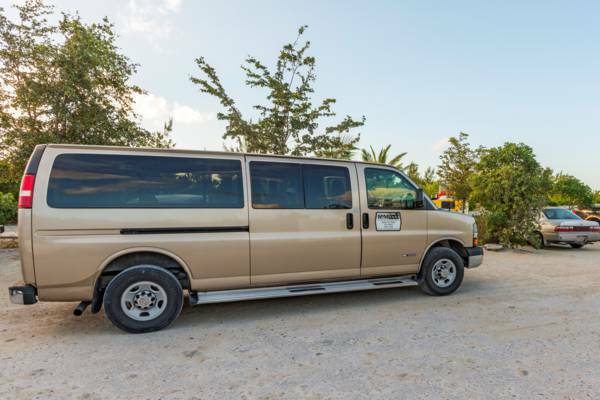 Headed by well-known island personality Mac Campbell, M and M Tours offers knowledgeable and friendly taxi and island tour services on the islands of North Caicos and Middle Caicos. M and M Tours and Taxi at Sandy Point Marina. Last reviewed by an editor on 11 February 2019.